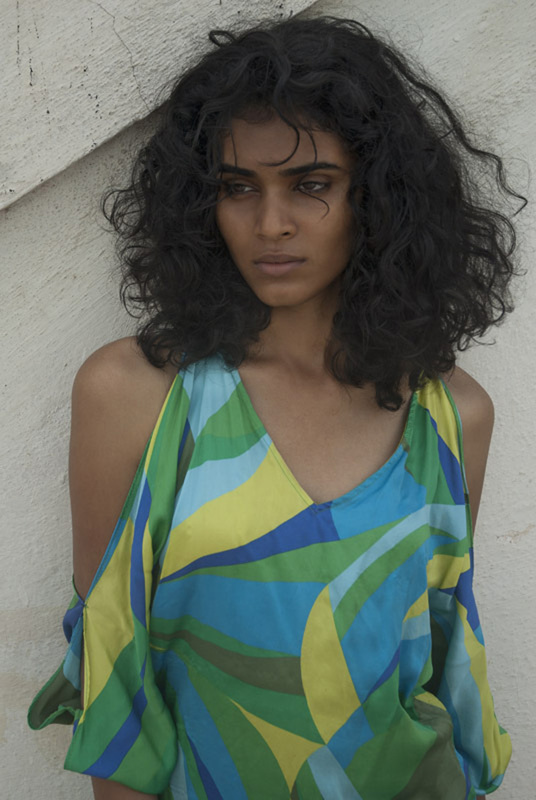 Encouraged by her friends, Radhika sent her photos to Anima Creative Management. From the subcontinent of India, a country known for its spectacular Bollywood glamour, Radhika’s beauty is so much more subdued. Stylish, elegant, and poised, Radhika has been in the fashion industry for a mere three months. This book collector and classically trained singer of the Ragas is in the process of relocating from Bangalore to Mumbai, where she will begin to model full time. 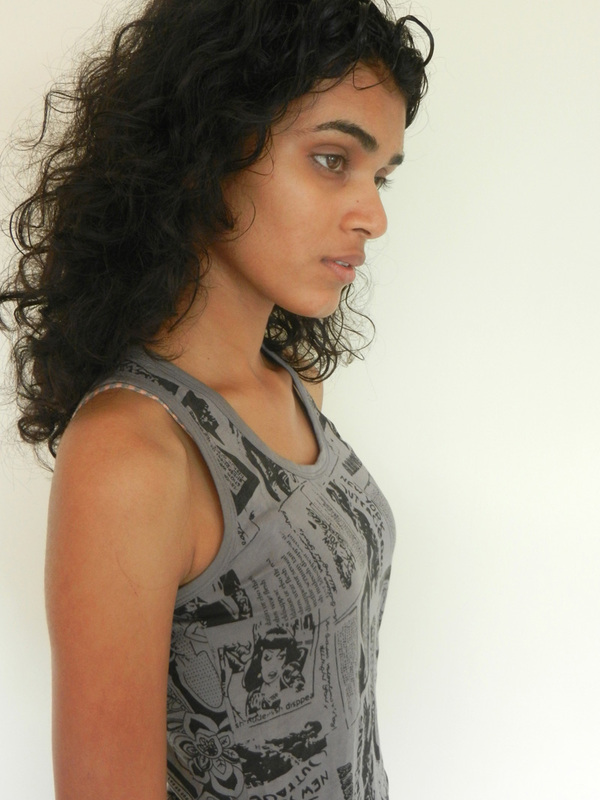 Unsigned outside of India, Radhika has global appeal. Shes stunning! I see givenchy written all over her! she is gorgeous. i am see a little of Elisa Sednaoui. Pretty, but not “model” pretty. OMG she stunning a finally she has such a different look lovee it! !